Dorothy and the scarecrow. 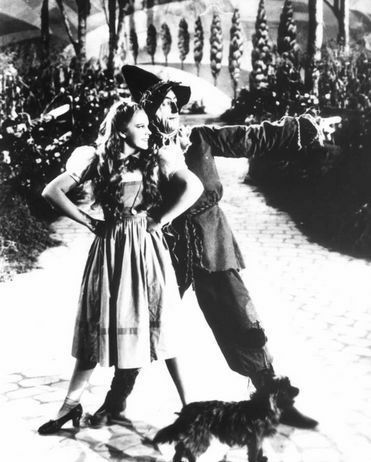 A picture of Dorothy and the scarecrow in black and white. Wallpaper and background images in the オズの魔法使 club tagged: the wizard of oz classic film photo dorothy scarecrow black and white image. This オズの魔法使 photo might contain 通り, 都市現場, 都市環境, ストリート, 都市, 都市設定, 都市のシーン設定, ボートに乗る人, レグホン, パナマ, パナマ帽, 船乗り, スキマー, 麦わら帽子, ボーター, パナマ帽子, セーラー, and リボルノ.